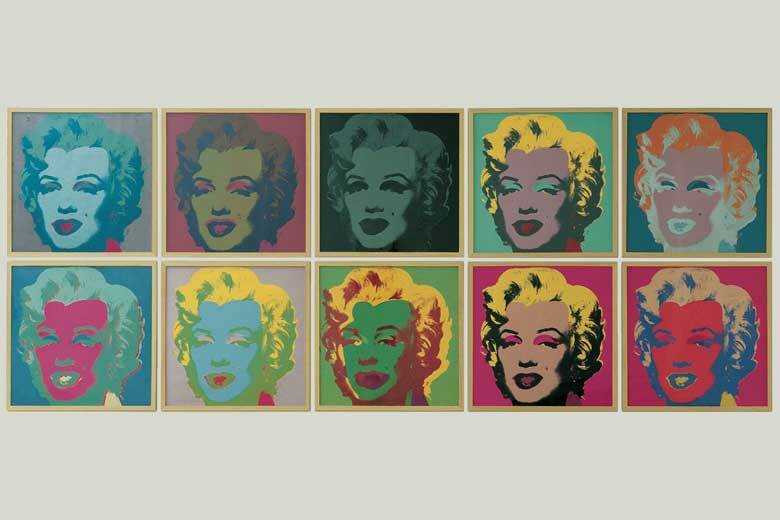 Pop Art, a visual movement that exploded in the Sixties, was a global phenomenon that revolutionized the concept of artistic creation, adopting the same models as those of mass media to create art works. Photography was a key working tool for Pop artists, including Andy Warhol. The Turin exhibition features more than 120 works including paintings, photographs, collages and graphic art by Pop artists and photographers like Ugo Mulas and Tony Evans, the renowned photographer of ‘Swinging London.